Hey, what are we doing when we get overwhelmed with a situation. We go and try to find someone who can advice and coach us. This is the best shortcut to achieve the results we want, fast and without having to invest our time into a trial and error approach. 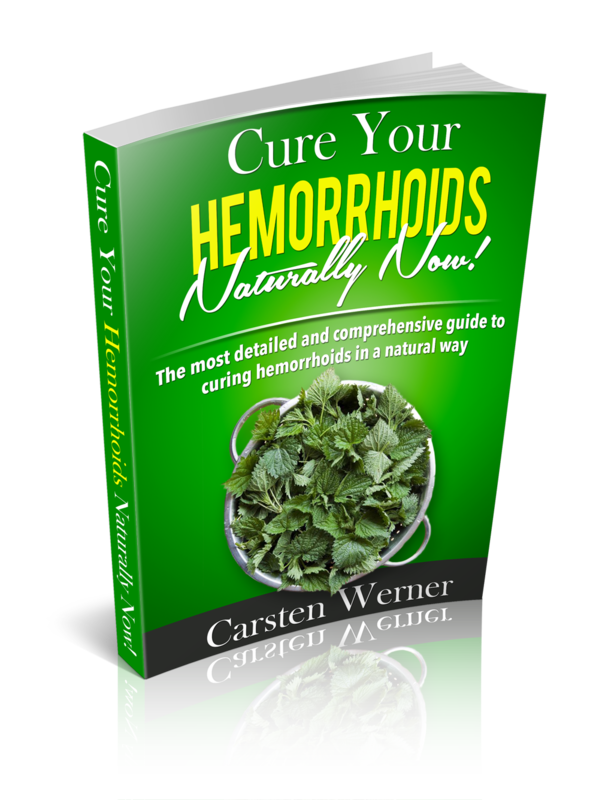 You want to be cured of hemorrhoids, but cant get yourself organized? You want the pain to go away, at the same time you continuo to do things which work against you? You have tried everything, including doctor visits and you consider surgery as the last resort? Want to try one more time? 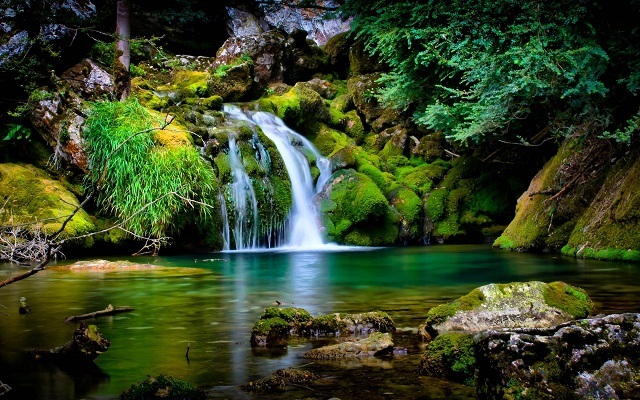 We are here to help you with our one on one coaching program. 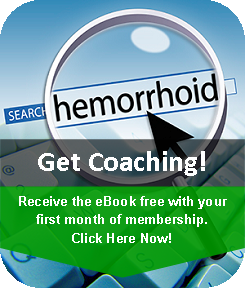 We will assign you a personal coach, guiding you through the exact steps required to cure your hemorrhoids naturally, from within. Similar to a personal fitness trainer, your coach will work with you several times a week. Simply fill out the questionnaire below and pay for your first month of membership. We will send you the eBook for free and schedule the first consultation with you immediately.